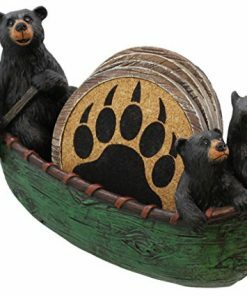 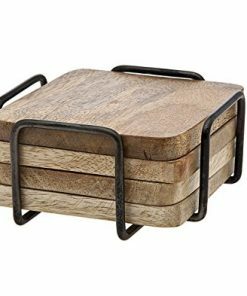 Check out the best rustic coasters for your living room or bedroom. 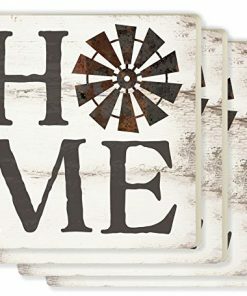 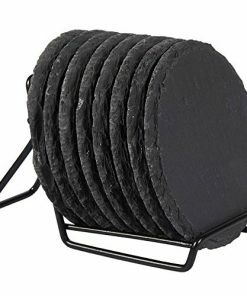 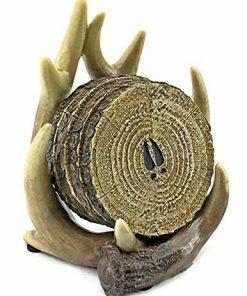 rustic style coasters are wonderful throughout a farm home and you absolutely want to add rustic themed coasters to protect coffee tables, end tables, nightstands, and more. 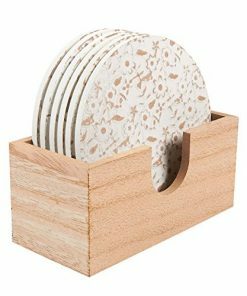 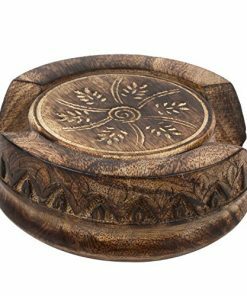 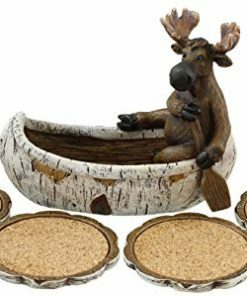 Godinger Handmade Dinner Decor (Set of 4) Coaster – Wooden Drink Coaster with Holder – 4” Absorbent Wood Coaster in Brown – Centerpiece for Table – Home / Office Decor-Perfect Holiday Gift!